Do you love Coffee and want to know more. This course will give you the technical skills required to make the perfect coffee. This is a great skill to have for future employment. 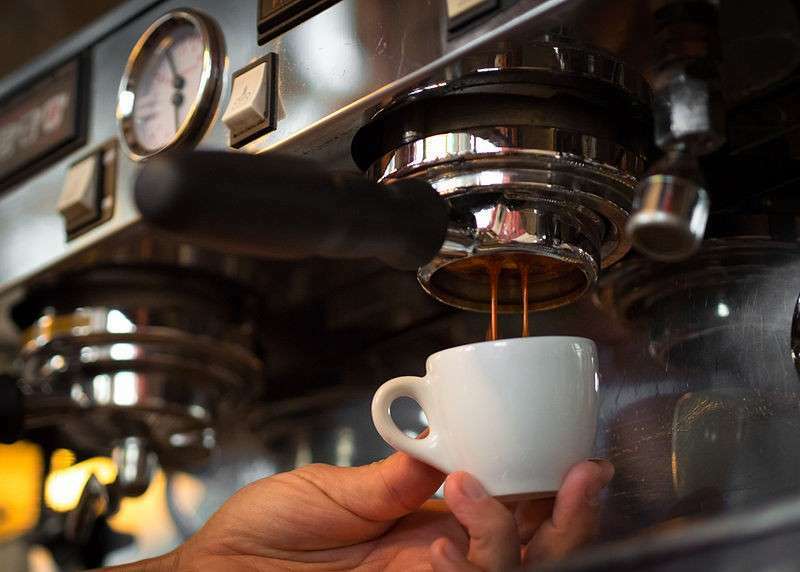 You will learn how operate a commercial expresso machine and grinder. Students will learn how to adjust the grind, froth milk, make different types of coffee and cleaning of the coffee machine and grinder. Come along to this course and learn the tricks of the trade for baking and decorating cakes. You will learn how to bake cakes to ensure they work perfectly and are moist every time. Make and ice sugar cookies, Learn how to make decorations with chocolate including but not limited to: flowers, lace, bowls, mirror glaze, domes, spheres and twirls, bark, curls. 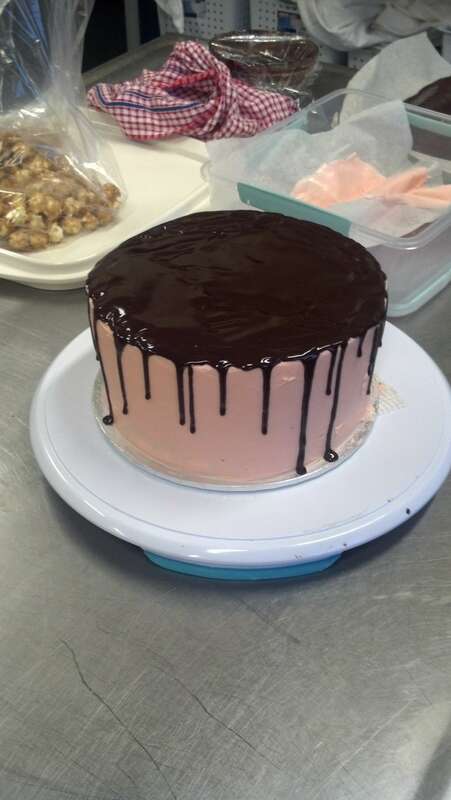 You will also learn how to make a layered mousse dessert (entremet cake) and glaze with mirror glaze and chocolate decorations. In this course you will learn now to cover plain and custom shaped cakes with fondant and make fondant decorations. REQUIREMENTS There are a number of tools used in cake decorating but these can be purchased fairly cheaply from places like Spotlight, K Mart, The Warehouse and online. Students will need to bring a cake or dummy cake to work on, a turntable, cake plate/cake board, palate knife, buttercream, bakels fondant in desired colours, rolling pin, cake smoother, fondant roller and a fondant tool kit. 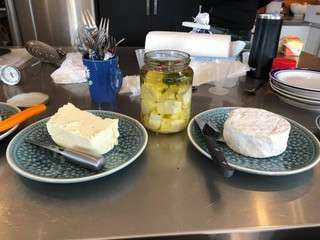 This 3 hour course involves making 3 cheeses, Feta, Camembert and Ricotta and cheese tasting as well as learning how to make 3 other cheeses with recipes for all. This course takes its influences from the sunshine countries that have coastlines on the Mediterranean sea, some more well known than others. From Spain to Cyprus and Turkey to Greece. Join Mark McCracken the Executive Chef of Comber Cuisine and cook some delicious takes on old favourites and try some new classic dishes. Come along and discover some of the secrets, styles, flavours and culinary traditions of this vast continent. You will explore flavours from Vietnam, China, Cambodia, Thailand, Korea, Japan, Taiwan and the Philippines. You will learn how to use new intriguing ingredients, unique to the part of the world and how to incorporate them into other cuisines. 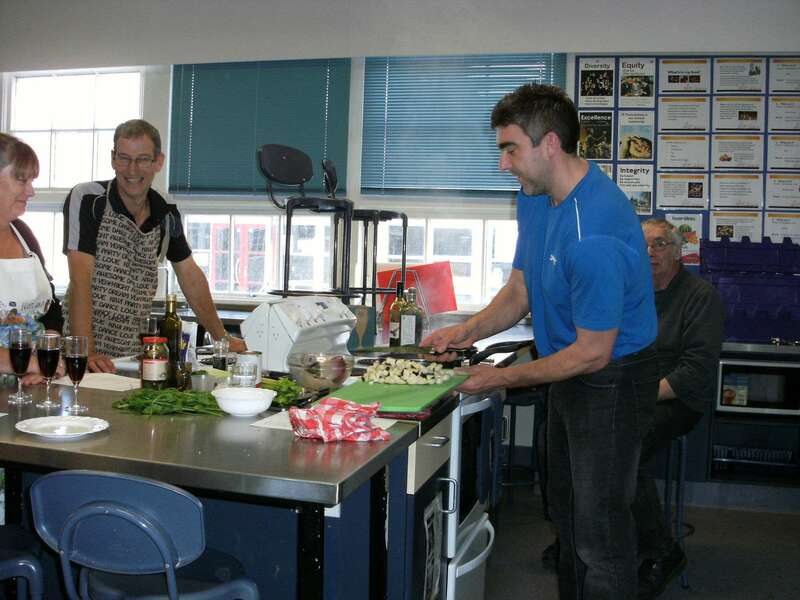 Have fun cooking a mixture of cuisines with the Executive Chef of Comber Cuisine. Travel from Cambodia to Japan, Morocco to Hungary, Cuba to Thailand and beyond. Come along meet some like minded foodies, improve your kitchen skills, use some new ingredients and have some fun. Thai food is quick, tasty and healthy. 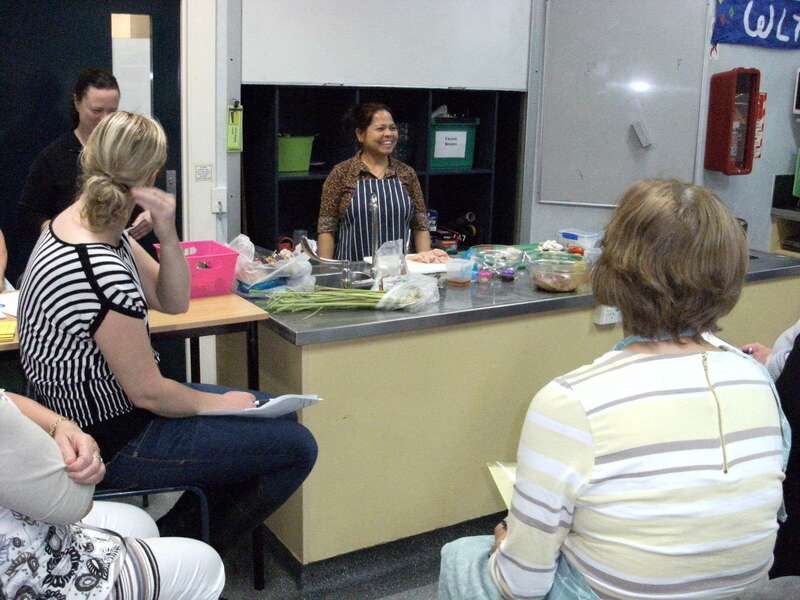 Come along to this course and learn the easy way to cook delicious Thai recipes ranging from Green Chicken Curry, Masaman Chicken, Stir Fried Pork with Red Curry Paste, Thai Omlettes plus many more mouth watering dishes. ADDITIONAL COSTS Cost of ingredients each week .